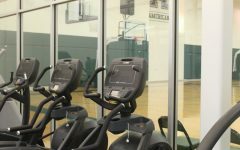 Basketball season has descended upon us yet again, and with the beginning of basketball season come regional tournaments that serve as tests to the new rosters of each college team. 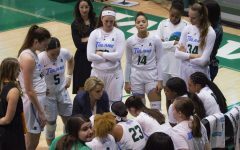 Tulane women’s basketball began its fresh season this past weekend at the Tip-Off tournament in Orono, Maine. 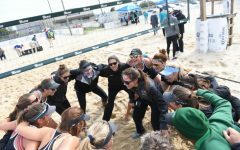 The brief tournament of two games consisted of a four-team pool including the Dayton Flyers, Harvard Crimson, Maine Black Bears and Tulane. 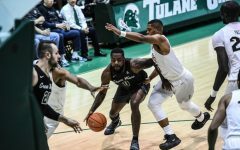 After Tulane’s first two season wins over Loyola University of New Orleans and the University of South Alabama, this tournament served as a proving ground to continue gaining momentum and building confidence for the remainder of the season. 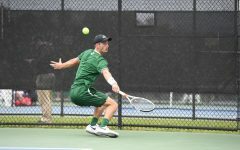 The Green Wave’s first matchup of the tournament was a match up against the Maine Black Bears. Most of the game was a back and forth, tight battle. With a tie game and three minutes left, however, Tulane began to take control. Junior Harlyn Wyatt’s layup and Senior Kolby Morgan’s 3-point jumper gave the Green Wave a cushion and forced Maine to begin intentionally fouling. 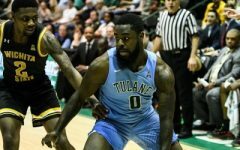 The Black Bears were completely shut out within the final two minutes, leaving Tulane with a 42-34 win. 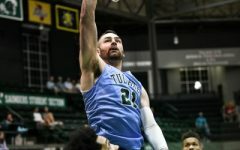 Both sides struggled mightily on offense, easily seen in both team’s field goal percentages: around 29 percent for Tulane and 26 percent for Maine. Senior Kolby Morgan led the Wave in shooting 5-14 for 18 points, while Maine was led by redshirt junior Tanesha Sutton shooting 5-8 for 13 points. This low-scoring win over Maine led the Wave to its second and final game of the tournament, the championship matchup versus Dayton. Tulane held tight with a proficient Dayton squad in this battle. Though the Green Wave started off fairly cold from the field, 18 unanswered second quarter points gave Tulane a fairly large lead. The Wave’s reign on the scoreboard lasted into the middle of the fourth quarter, when the action intensified. With less than a minute remaining, Kolby Morgan knocked down a clutch 3-pointer to tie the game, 65-65. To Tulane’s dismay, this much-needed shot was followed by six unanswered Flyer free throws, carrying Dayton to the win, 71-65. Kolby Morgan led the Green Wave once again with 28 points, shooting an efficient 10-17. Junior Meredith Schulte hit a whopping six 3-pointers, finishing with 19 points and six rebounds. Junior Tene Thompson had quite the night on the boards, finishing with a team-high nine rebounds. 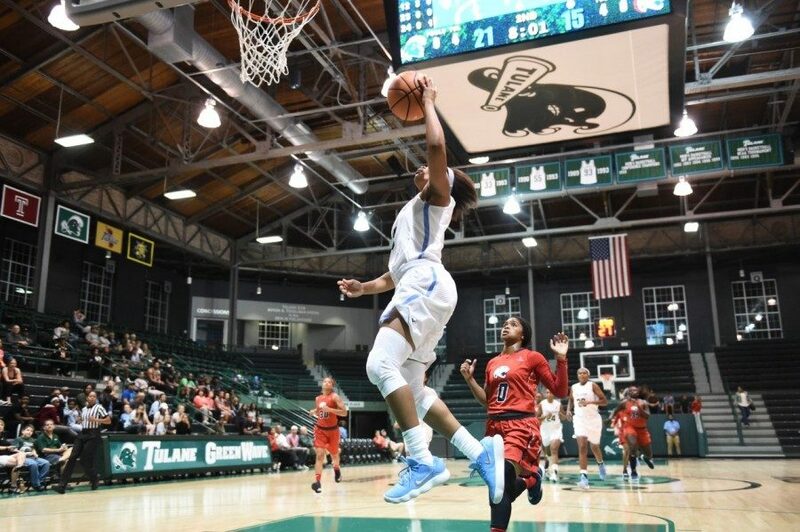 Even with this disappointing loss, Tulane women’s basketball is looking sharp to start the season. Being runner-up to a tournament-caliber Dayton program is reason for both celebration and hope. Although the initial Maine game was quite a lackluster performance for both teams, a win is still a win. 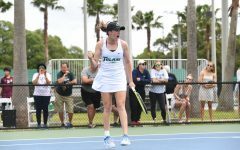 Tulane has now racked up three wins heading into regular-season play. 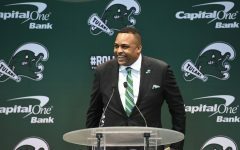 Its next matchup will be against Vanderbilt in Devlin Fieldhouse, where the Green Wave will play its first home game of the season.